In the era of the rock star DJ, no other can turn heads the way DJ Derrick Anthony can. Standing 6’7” and weighing over 300lbs, Derrick is the World’s Largest DJ. 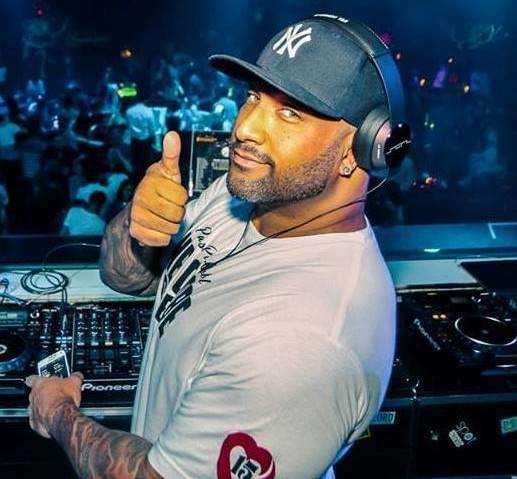 With a professional career spanning over 15 years, this Los Angeles native has worked tirelessly to become one of Sin City’s most in-demand deejays. Derrick’s career behind the turntables began during his college years. Encouraged by friends, Derrick began spinning at local college parties and soon was being requested to deejay three to four nights a week. 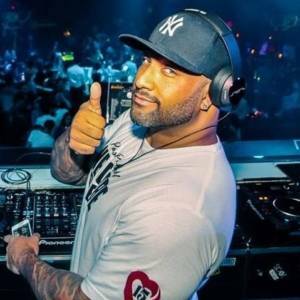 It was during this period and shortly after graduation that he made the decision to take his love of music to the next level by pursuing a music career in the city that never sleeps – Las Vegas. 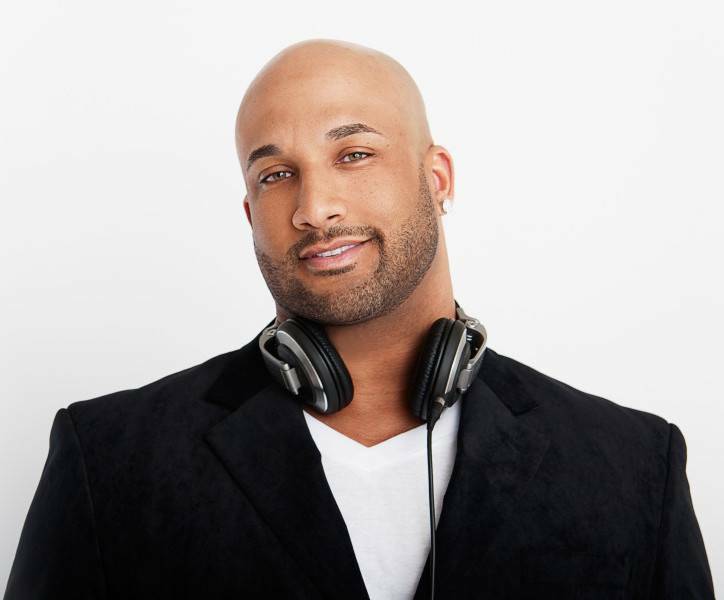 Within his first year of relocating, Derrick took a position at Wild 102 FM. With no prior experience in commercial radio, it was Derrick’s extensive knowledge of music and his well honed ability to interweave songs in real time that landed him the role of Assistant Music Director and Mixshow Coordinator. 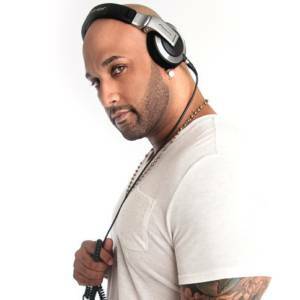 Derrick remained with Wild 102 for two years and then went on to join Las Vegas’ #1 rhythmic station, Hot 97.5. Wanting to make his mark on the Vegas night life, Derrick continued building his foundation with some of the city’s hottest clubs by taking residency at Club Utopia, Empire Ballroom, Club 7 and Drai’s After Hours, just to name a few. 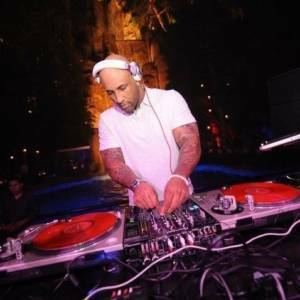 Spinning everything from Top 40, Dance, Hip-Hop, Rock and House, it was Derrick’s understanding of the rapidly evolving world of being a DJ combined with his ability to bridge gaps between genres that quickly made him one of the city’s most sought after deejays. 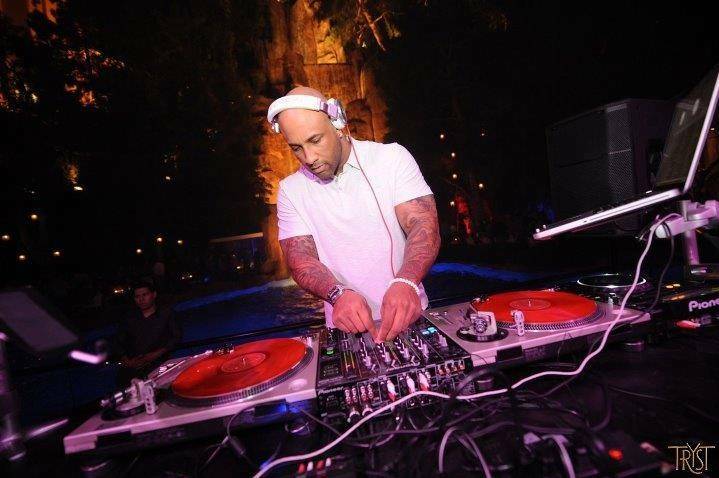 Since 2008 thru 2015, Derrick has been spinning at the #1 clubs in the country – XS and Tryst inside the Wynn/Encore Hotels in Las Vegas. “Being the resident DJ at the top two night clubs in the country is a huge honor for me, it just shows hard work really pays off!” Along with residency at SBE Hyde Bellagio And International touring. 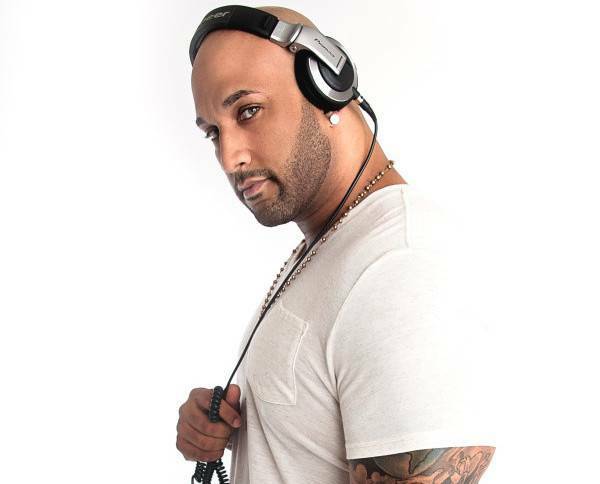 In addition to being at Tryst and XS, Derrick’s mixes can also be heard in over 49 million homes through his several daily spots on the Music Choice Network. 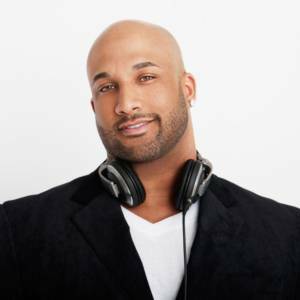 His mixes are syndicated in Las Vegas, San Francisco, Palm Springs, Chicago, and on Sirius satellite radio every week. In 2011 Derrick made his national television debut with his appearances on VH1’s “What Chilli Wants” the network’s # 1 rated show. Currently Derrick is in the process of filming for his own reality show set to air in Fall of 2011. While these many accomplishments would satisfy most anyone, according to Derrick this is just the beginning. So stay tuned for what’s next for DJ Derrick Anthony as his career propels forward and he continues to consistently raise the bar of what it truly means to be a dedicated, professional and successful DJ.